Whether you are a first-time buyer, student or maybe simply looking for a vehicle for a small family, the long wait is finally, over. 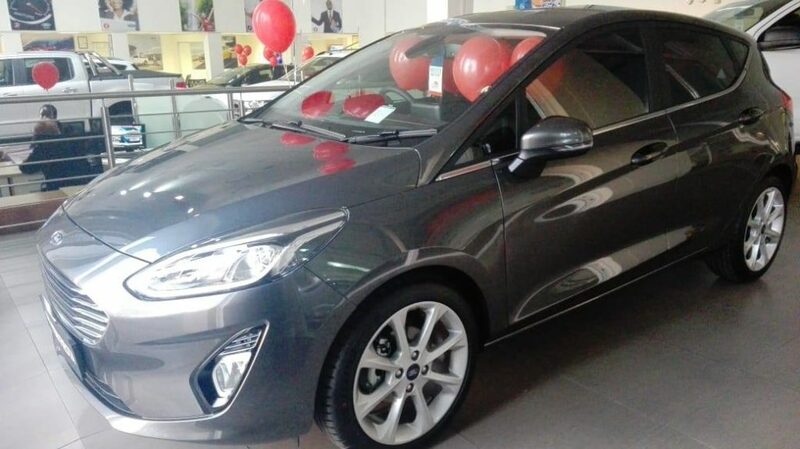 Yes, it’s here, the all new Ford Fiesta, yes you heard right, why wait, be the first one in this stunning car. 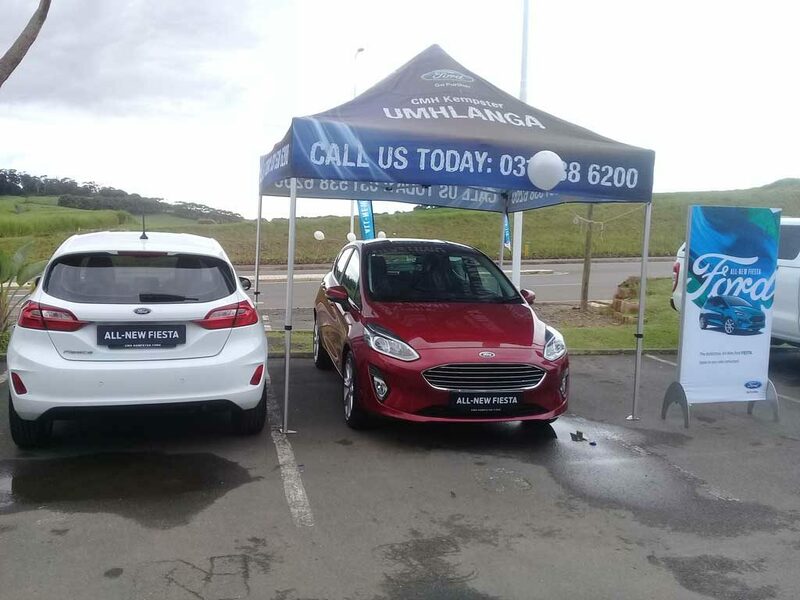 What a fun filled event we had at Kempster Ford Umhlanga showing off the all new Ford fiesta. Now available in the Trend and Titanium models, auto or manual, Petrol or Diesel. You could just see that the Fiesta Fans were excited and delighted to be part of this event. The Fiesta has never been a dull car to drive and this new-generation model is just as great. It comes with a full house of specification, features and safety and if you pick the right derivative, you could be bagging an accomplished compact car with all the bells and whistles for a reasonable price. 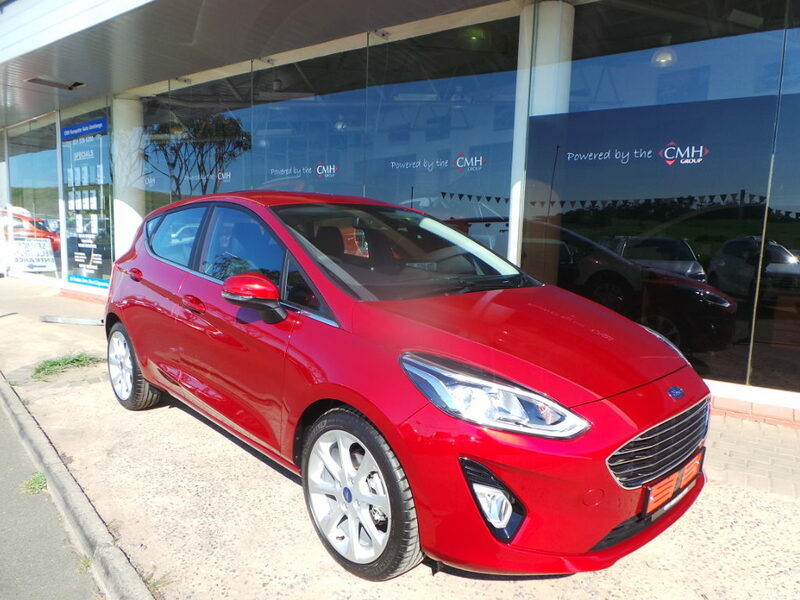 Who wouldn’t want to be part of the Ford fiesta family after seeing this beautiful car with mind blowing features such SYNC3 setup features Apple CarPlay and Android Auto, which we’ve experienced in other contemporary Fords such as the Everest and Kuga, it also integrates Google Maps and supports apps such Spotify. 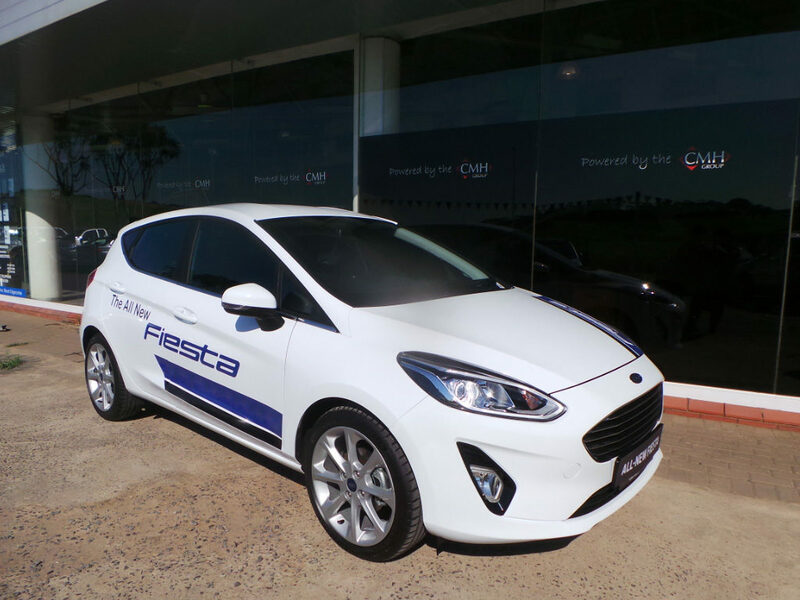 All new Fiesta derivatives come standard with Ford Protect, comprising a 4-year/120 000 km warranty, 3-year/unlimited distance roadside assistance and 5-year/unlimited km corrosion warranty. A 4-year/60 000 km service plan is included, with service intervals at 15 000 km.